Our board of directors is committed to the students, the school and the community of Bomg Ng'ombe. 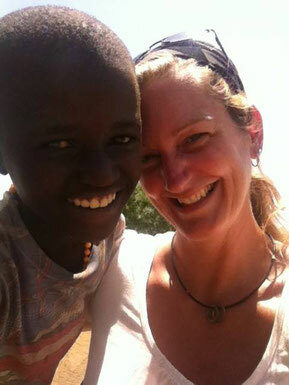 Joanne founded Aya Education Fund after a trip to Tanzania where she met Charles Shayo, her guide at Mt. Kilimanjaro. After a few months living in Bomg Ng'ombe, Joanne realized her non-profit management experience could benefit the students at the local Kengereka School. Now with a growing non-profit, Joanne works with Charles to arrange for payment of school fees and determine long-term needs of the school. Pam has been a supporter of Aya Education Fund since 2015. She believes every child deserves the opportunity to get an education. 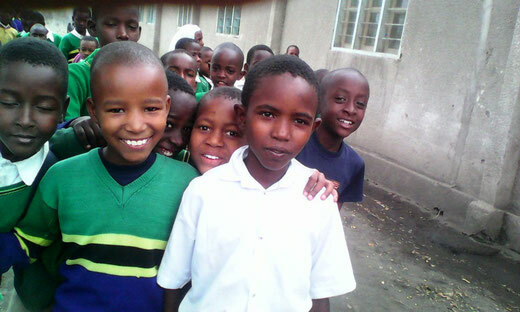 "Access to a school should be readily available and Aya Education Fund has been helping to make that happen. I can make a difference for children's education with Aya and look forward to being a part of it's growth." Eloise joined Aya in January 2018. Her extensive travels throughout Africa, including her MA studies in Cameroon, make this charity close to her heart. "I've seen how access to education changes lives and improves communities. 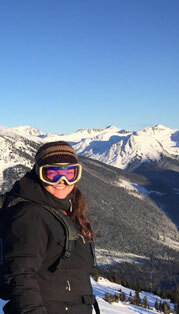 Being a part of Aya is an exciting opportunity to continue affecting lives in my favourite part of the world." Charles Shayo is a trek guide for Kilimanjaro and our local Tanzanian Board Member. 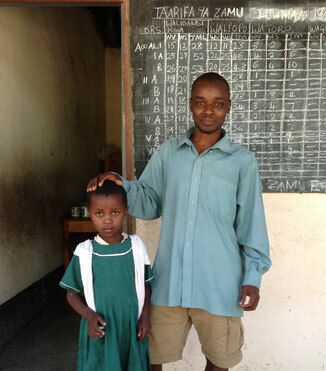 Charles has a passion for his community, he helps to organize and purchase school supplies, any exam fees, as well as sends photos of the students and of the school. Charles is a pilar in his community. Many neighbours come to visit, seek advice, and sit and speak with him. He would love for volunteers to come and visit and see how amazing his country is. He welcomes those who would like to do a homestay and spend time in his village.